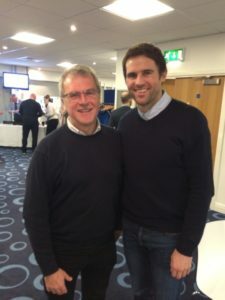 Monsieur Salut writes: thinking Kevin Kilbane had a bit of a raw deal from SAFC fans isn’t the same as thinking he was a rip-roaring success for us. I saw him play badly, but also saw him play well and still be slagged off. To our PNE ‘Who are You?’ interviewee Norm Shilcock*, he’s a ‘great homegrown hero’ and he should know because he used to teach philosophy. Salut! Sunderland: as we wonder whether we’ll win again this season, you had been going from strength to strength until the Fulham defeat. Do the playoffs still look like an attainable dream? Norm Shilcock: we’re four points off 6th place with nine games to go. It’s still possible but I must admit looking less likely. In recent weeks we’ve drawn away at Villa and at home to Wolves. In both games we were unlucky not to win. This was followed by beating Bristol City at Deepdale. The playoffs then looked like a distinct possibility or even probability. When we took the lead against Fulham three days later, “we’re on the way, we’re on the way, to promotion” could be heard fleetingly from some of our more optimistic or foolhardy fans. Fulham got a winner in injury time and the playoffs are now looking more like an unattainable dream. 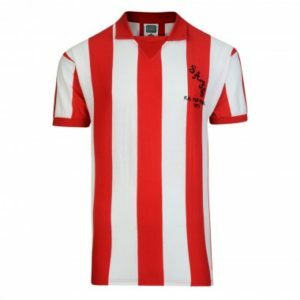 A win at your place, might see the dream back on……..
As we said before our game at your place, the contrasting fortunes of the two teams were not in the script when Grayson supposedly “stepped up” to manage Sunderland. Did you see our decline coming and was his a personal failure or the inevitable consequence off the rotten hand he was dealt? I was/am a Grayson fan. I am certain if you had kept him and providing the players had done as they were told, you would be in relative safety now. In the home fixture with us, you looked as good as many of the teams we have played this season. And before we concentrate on your own club, would you see us as another Portsmouth or another Wolves/Leeds/Southampton should, as is likely, we go down again? Wow. Perhaps we should be lumping Leeds in with Portsmouth? Leeds have been out of the big time for a long time and I can see Portsmouth playing Leeds before too long. I really don’t know enough about Sunderland to predict your future but I do know what you need to avoid: unwise ownership/stewardship of the club (Blackpool anyone?) and unrealistic/angry/short term thinking fans (West Ham against Burnley). 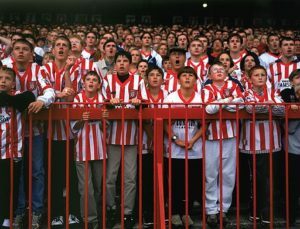 Stick with it Mackems; you’re a big club with loud, passionate fans. Look at me, giving you lot a team talk as we build up to Saturday! Lots of Cal(l)ums in your squad, no standout star names, yet something is clearly going right and not just Sean Maguire’s recent goals. Who have been the driving forces in getting to within reach of the top six? The defence – solid throughout. The sometime captain Paul Huntington; Ben Davis – just come through the ranks – been very, very calm and collected. Ben Pearson in midfield – committed and quality. Please don’t stereotype him when he shows that commitment in the tackle. As you say, no real standouts but a core of players growing in stature throughout the team. McGuire definitely + Alan Brown (midfield). See – I’m proving a blinkered fan. I’m having to stop myself adding to this list with half of the first team, eg Tom Barkhuizen on the wing. You may find him a bit quick. Chris Maxwell – eclectic, exciting, a bit eccentric? Played many of our matches as an extra out field player sweeper. Has been replaced by Rudd since Alex Neil probably did not want an unproven Franz Beckenbaur in the nets. He had a great attitude though and was a good shotstopper (cliche alert). Rudd – he’s good. Commands his area well; experienced; has made some seriously quality saves in recent matches and is generally a big presence in the team giving it a strong base to the spine. He was notably that big presence in the final minutes against Bristol City when he objected to a City player elbowing one of our players to the ground. Pearson? Ruddy ensured that all and sundry knew of the offence which resulted in a red card for the offender. Assess Alex Neil and the current ownership structure of your club. It is equipped or could it be equipped for the Premier? Ownership/structure of the club? Excellent from top to bottom. Owned by lifelong supporter Trevor Hemmings, local entrepreneur and Grand National winner. He has kept our club in a sound healthy position and in existence without loading us with debt. If we made it to the Prem I feel we are set up to financially not mess it up. I think the directors would ensure we would adopt the Burnley model and not that of our some of our other Lancashire rivals – Blackpool, Blackburn? It is a source of real frustration and some sadness that Burnley, Blackburn, Wigan have all had their dalliances in the Prem and we haven’t. We’re hungry for it and I suspect the players are too. Tom Finney will be in your thoughts whenever you reflect on your club’s history but who are the greatest players you have personally seen? How long have you got? Blind fan alert. Oh – difficult – definitely Tom Finney – I saw him when he was 50 in a testimonial. He was awesome. After Sir Tom – Howard Kendall, Alex Dawson, Alan Spavin, Mark Lawrenson, Alex Bruce, Brian Mooney, Tony Ellis (controversial), Ricardo Fuller and David Beckham has got to get a mention. I saw all of his goals in his loan spell and debut in professional football – the boy looked handy. Who should have been allowed nowhere near Deepdale? My memory’s not as good when it comes to poor players but I seem to remember Mark Sale getting some stick but I thought he did a good job and a guy called Mark Lamar – once announced as l’amour at any away ground much to the amusement of those of us who had done O Level French. The one candidate who clearly fits this bill is our former manager Graham Westley. The David Brent of football management. “Medal winner” as he christened himself. I think after us he is still on the so far fruitless journey of medal pursuit at Stevenage, Peterborough, Newport and Barnet. Your own high and lows points as a supporter? 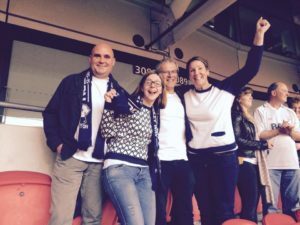 Highs: Wembley 2015. Playoff promotion to the Championship with a 4-0 defeat of Swindon Town. I think this was our 20th attempt at promotion via playoffs and our second Wembley appearance. Three-nil up at half time, we could all relax and enjoy it and make some noise. Bliss. Lows: losing both times at the Millennium Stadium in the playoff finals for the Prem. First time against Bolton with Moyes as manager. Moysie had played for us in League 2, won the title as manager in League 1 and had us on the edge of the Prem. It would have been a dream. We loved Moyesie – okay!!! Same again, same place, same event. Lost 1-0 to West Ham managed by Pardew. We had Billy Davies. We’d beaten West Ham three times that season. We were never closer to the “promised land”. I think I’m due some more highs, and I can think of one that would fit the bill. Beyond anything already mentioned, your thoughts on Sunderland: the club, the fans, the city and region, Chris Coleman? 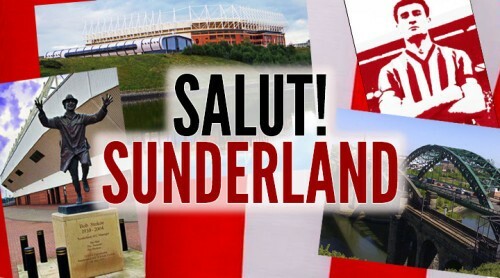 Sunderland is a great club. 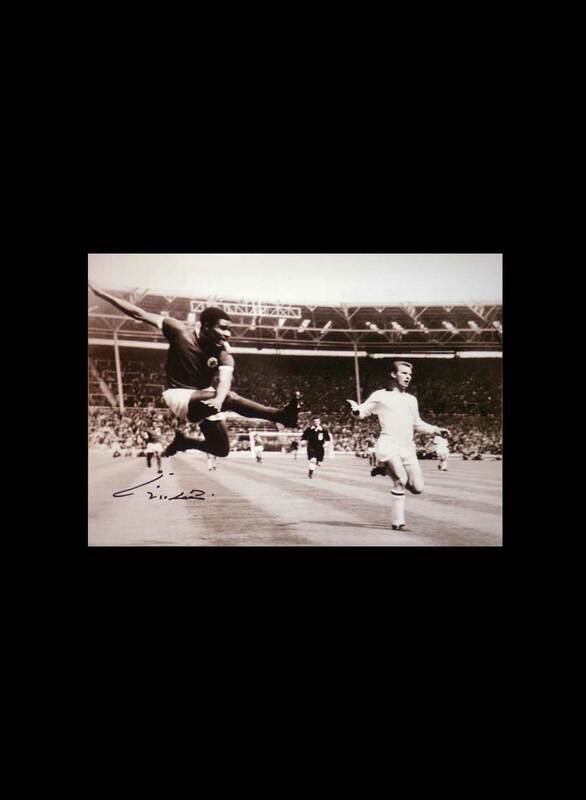 Bob Stokoe running across the Wembley turf at Wembley. 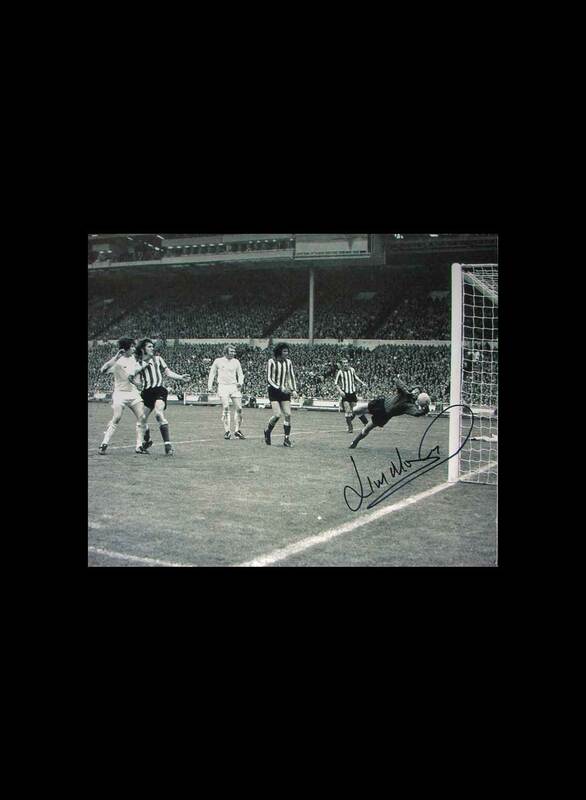 You beating Leeds at Wembley – great late teenage memories for me. I suppose you are a little under the shadow of Newcastle in the nation/media’s eyes but to real fans, you are a proper club with real fans. I think Coleman is a very good manager and I’m surprised he hasn’t got your boys going yet. You do realise the anxiety that line causes me a few days before we play you! Sunderland the place, I’m afraid I don’t know. I’ve been to Newcastle couple of times and Middlesborough once. I’m not in a hurry to return there. The region – lovely. Gorgeous beaches, atmosphere and Edinburgh is somewhere above you. Hand on heart, where will our clubs finish the season? I think you’ll escape relegation by the skin of your teeth. It pains me to say it, but I think we’ll just miss out on the playoffs by three or four points. Your view of refereeing standards at this level? They get a lot of stick and I have seen some shockers this season but all in all, they’ve an unenviable job and lots of them do it well. When decisions go against you, it’s really all about the pain of supporting the club you love. I’m not convinced we are always the best to objectively judge a referee’s performance but I do know at least one of my supporter friends who would disagree with me. The Dele Alli question: is Pochettino right to suggest diving doesn’t really matter and if so, does football deserve our passion? I can’t make the game but will be following it online and via friends. A 1-1 draw. * Norm Shilcock on himself: Who am I? I used to teach philosophy so that question could have us here for some time. A retired teacher, latterly of sociology. 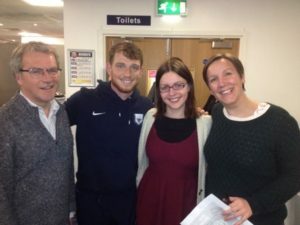 Love PNE and am more stoical about football after more than 50 years of following PNE. 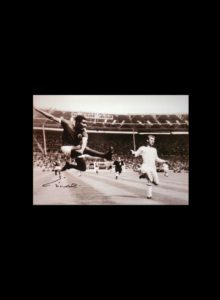 Football is a great social leveller and allows people to connect from across many cultures and classes.Interesting football moment from the past – I appeared on the Vinny Jones Football Show, ‘representing’ PNE on the Cable Channel Men and Motors. Filmed in a pub in Blackburn, the other teams were Bolton and Blackburn. Burnley should have been on but they didn’t turn up! I can understand why really. Could have got “intense”. All the best to Sunderland for the rest of the season – after Saturday – and thanks for this opportunity to have a little waffle with you all. Tags: Championship, PNE, Sunderland, Who Are You? Thanks for the chance to reflect on STF again – what a giant!